Many different kinds of dogs have been bred over the centuries. Some breeds were developed for the hunt, others for work of one kind or another. 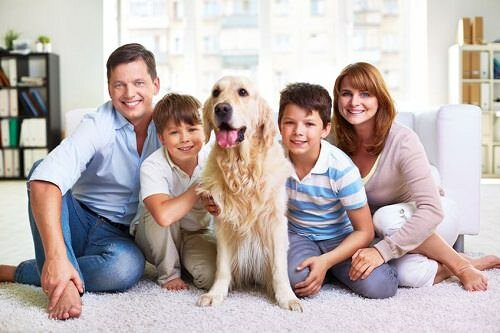 Besides these useful functions, one of the dog’s main purposes has been to provide companionship for families. Here are 11 great dog breeds that are excellent with kids. Great Danes are so immense because they were bred to chase large prey and protect homes from large predators. Despite their great size and fierce demeanors, though, they are famously tender and loving with their families. They are very playful and full of energy. While active older children will enjoy the boundless energy of this breed, this energy can easily make its great size too much for smaller children to handle. 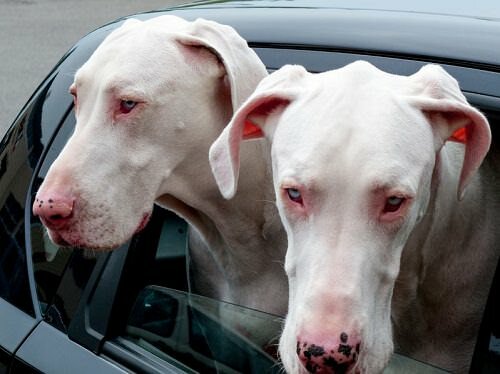 Great Danes are easy to house-train since they have an immense desire to please their owner. They are friendly with all family members, friends and even strangers unless they think that something threatens you. Great Danes thrive on socialization, that’s why they need new experiences, sights, plenty of different people and activities.